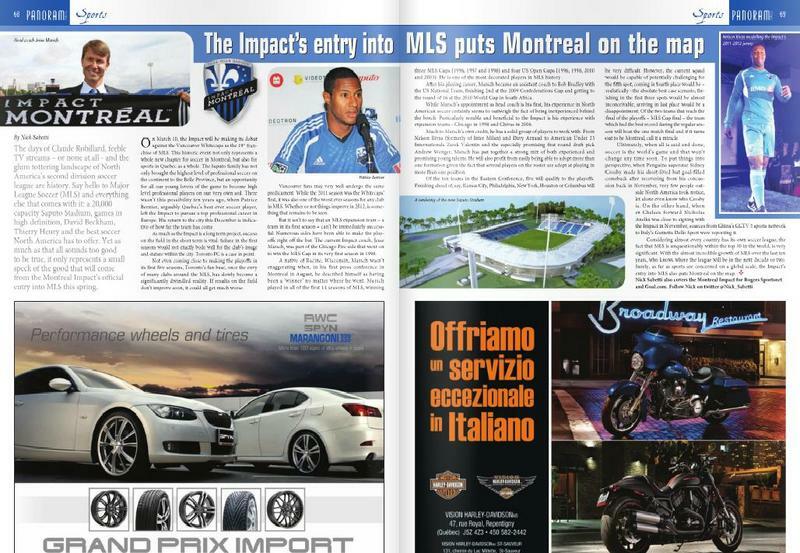 - Attending Montreal Impact home matches and writing match reports. 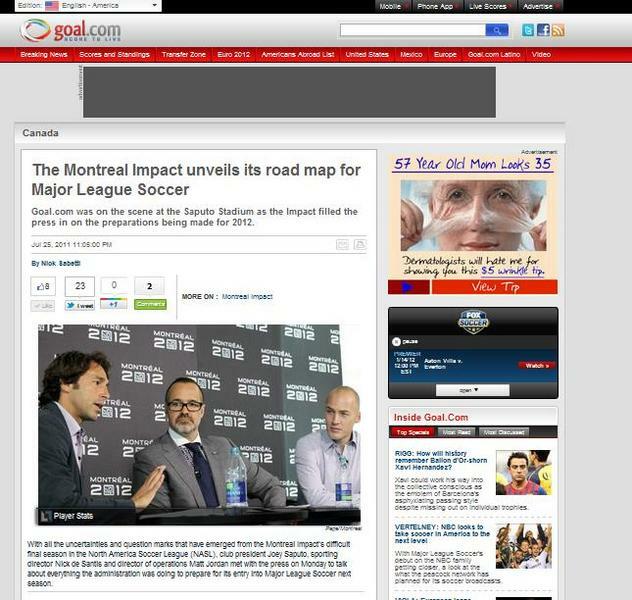 - Writing stories and columns on Montreal Impact press releases and notable news stories. - Conducting interviews of players, coaches and other important staff or club members. - Website upkeep, editing and social media interaction with readers. 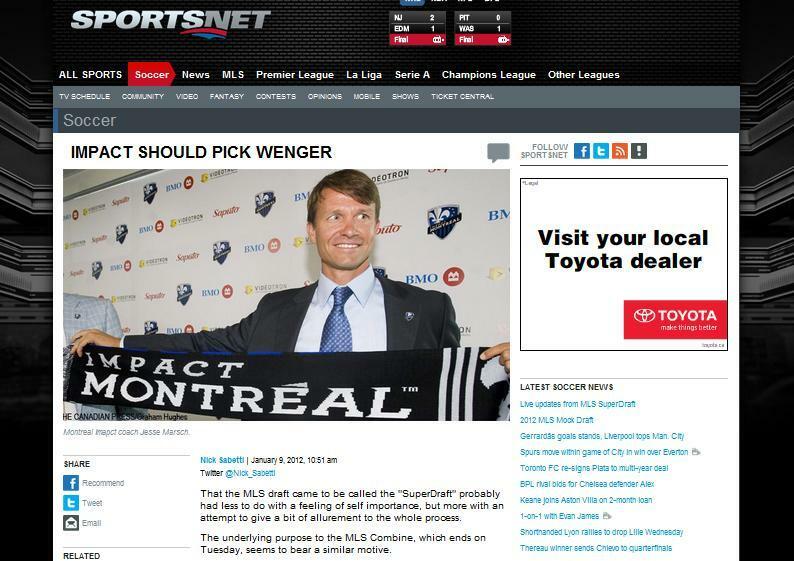 Writing weekly blog entries for Rogers Sportsnet, one of Canada's largest sports networks, concerning the major stories surrounding the Montreal Impact and Quebec soccer. 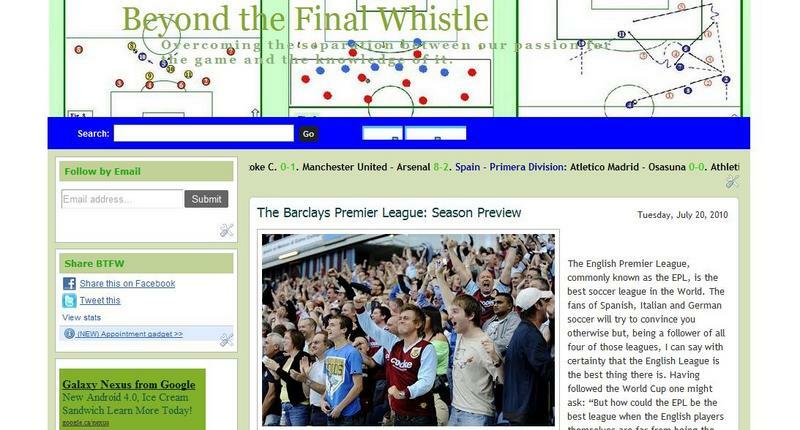 Written articles that have featured in Sportsnet Magazine, Goal.com North America, Il Sussidiario, Inside Soccer Magazine, Panoram Italia Magazine. Created a soccer blog which included podcasts and articles discussing North American and European soccer.